I'm going over the car and getting ready for this coming weekend's NASA opener at AMP. Put in new EBC yellow pads on all 4 wheels, brake fluid flush. Stevedox I also installed the Canton Racing billet racing oil filter. I'll be getting some oil pressure and temp data with this filter and hopefully be able to compare the pressure loss vs the NAPA 1042 filter. I'll post a video with data overlay and analysis sometime the following week. 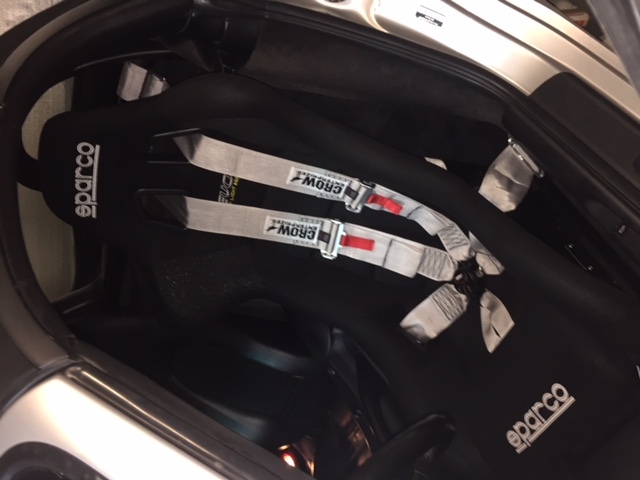 I'm also upgrading safety wise and installed 2 Sparco EVO I seats on PCI sliders and side mount brackets, with Crow 6 point harnesses. My goal is to just get used to this new setup next weekend. Does your passenger seat also have a 5 pt harness? 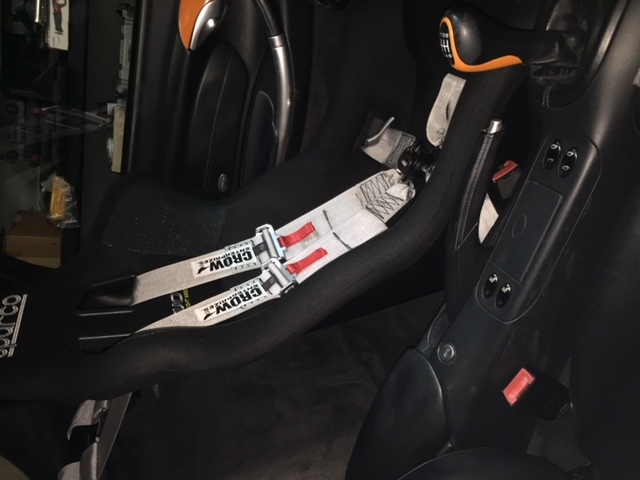 2019 PCA requirement is if driver seat has them, the passenger seat must too if you want to have someone ride along during a session. Does the car have a rollbar?